7. Introduction port specification: G1/2"~G2.5"
1. Can be used in hazardous areas: Zone 1 and Zone 2 . 2. 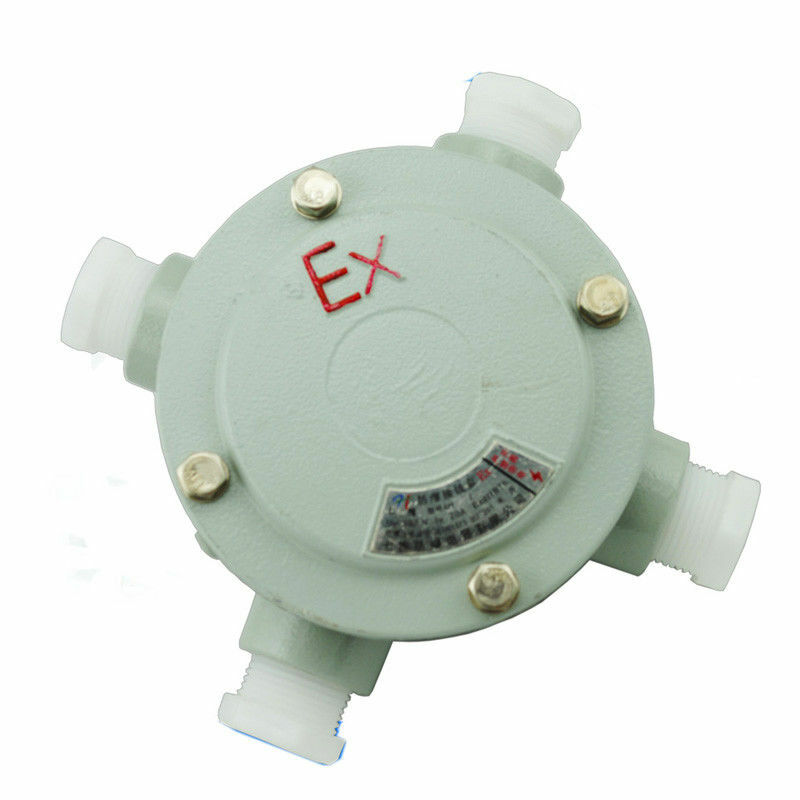 Can be used in explosive gas atmospheres of Category IIA and II B IIC where the temperature classification is T6. 3. Two type of Ex d(IIB) and complex(IIC). 5. Widely using in the fields of oil, chemical industry , spaceflight ,war industry and so on.